It's easy to forget that there's more to Paris than eating like a king and drinking like a fish. 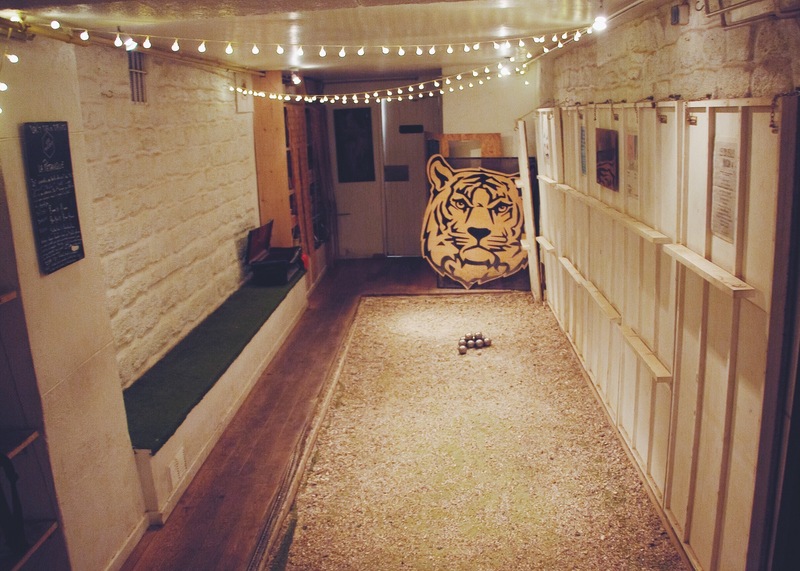 But when that gets old, why not try your hand at pétanque, ping-pong or pool? Here's our selection of the greatest games rooms in the city, for (slightly) more civilised nocturnal fun. What can I play? Ping Pong, duh. 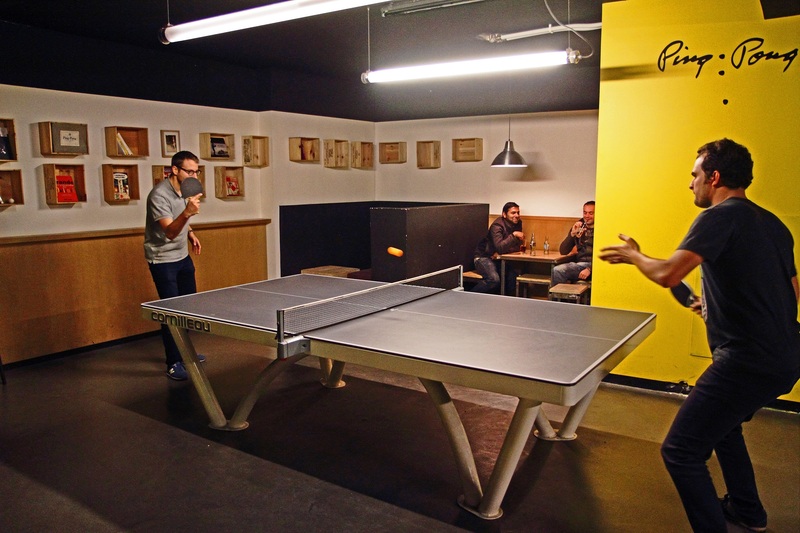 Or rather Beer-Pong, if we're going all American about it. 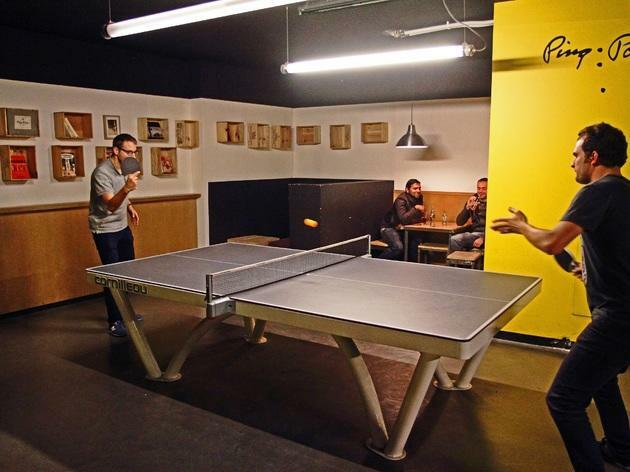 The first of its kind in Paris, you pay €6 per 30 minutes of play or €5 before 6pm for a sesh at this cavernous former garage. What can I play? Pétanque, Riviera-style; that means Mediterranean cuisine, multiple types of pastis, a basement boules pitch and a glass roof. Perfect for satisfying summer cravings when the weather's not playing ball. What can I play? Pool or bowling – or both. Tucked in a corner of the 11th, this American-style sporting bar, spread over two floors, doesn't feel like it's in Paris. 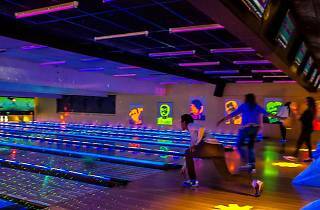 With six bowling alleys and a billiards room, you could pass a rainy afternoon in a blink, especially with game prices under the €5 mark. Planning the office social has never been easier. What can I play? 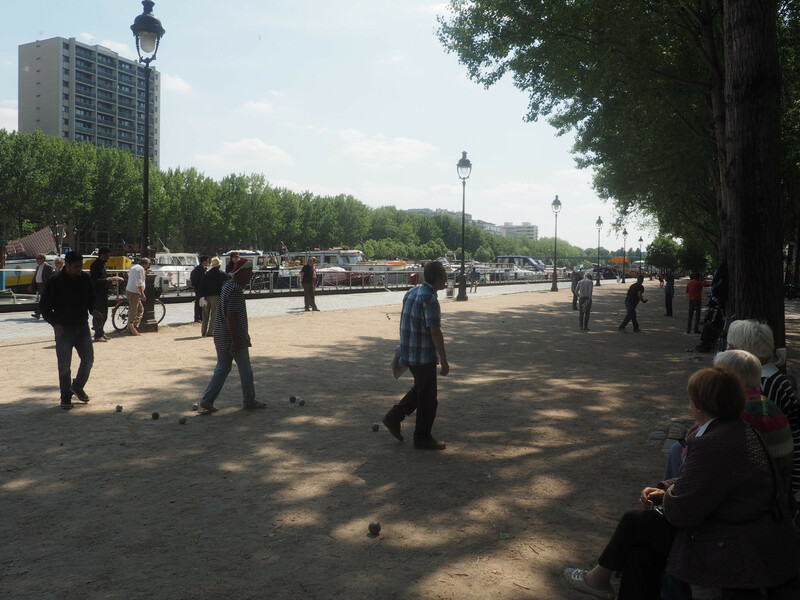 Pétanque on the banks of the canal, among the laidback flip-flop wearing, shorts-clad clientele. Things get pretty boozy as the day goes on (drinks start at a mere €2.50), so expect to be squinting uncertainly at your target, with ‘oohs’ and ‘aahs’ from your audience of fellow drinkers. In summer, DJs spin tracks until the early hours, making it the perfect place to kick off the night. What can I play? 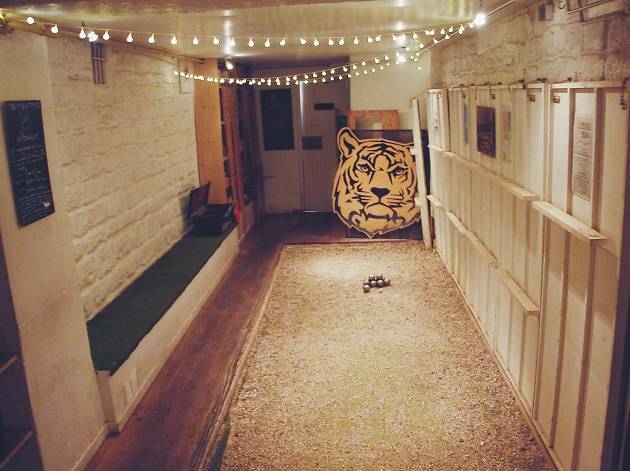 Pétanque on a traditional indoor sand and gravel pitch, behind a sturdy net (remember – those balls could do serious damage.) 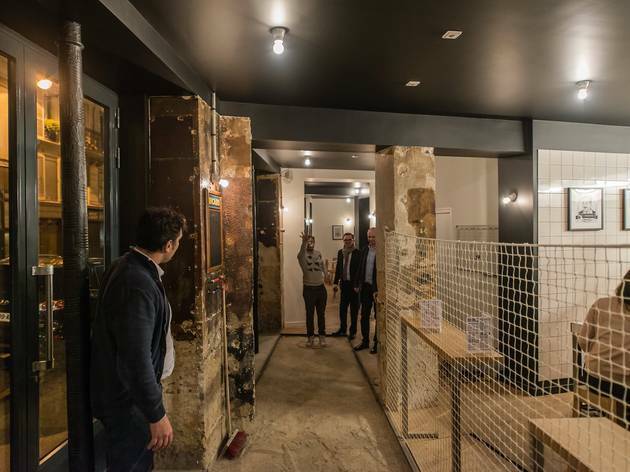 Reserve your free 30-minute session in advance at one of three bars around the city and stick to the good-value pastis for an authentic boules experience. What? Pool, in a their plush, authentically gloomy billiards room. Head to this trad Scottish pub on Thursday nights at 8.30pm to take part in the friendly pool competition. Winners get a free pint and a shot – bottoms up! What can I play? 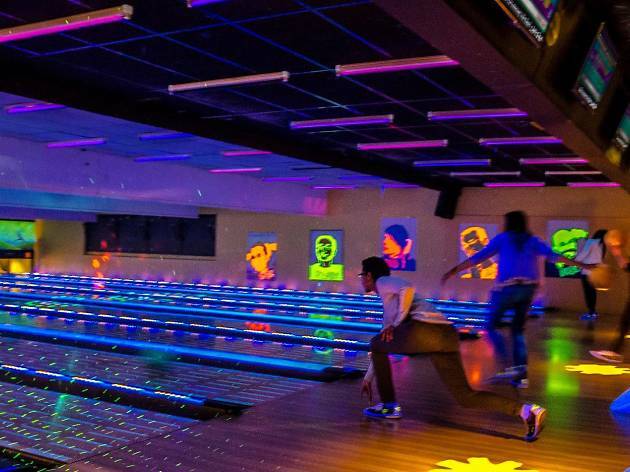 Bowling, air hockey, pinball and billiards with a seriously retro vibe. Reserve in advance and opt for the games packages if you're planning on boozing too. Rainy day perfection. What can I play? Mini table football, mini bowling, pool and an overwhelming selection of arcade games. The 1500m2 of thrills and spills makes it Europe's largest games room and you will not be dissappointed. Take the kids for serious brownie points.